The latest research from Strategy Analytics paints a picture of dominance for Google's mobile operating system. 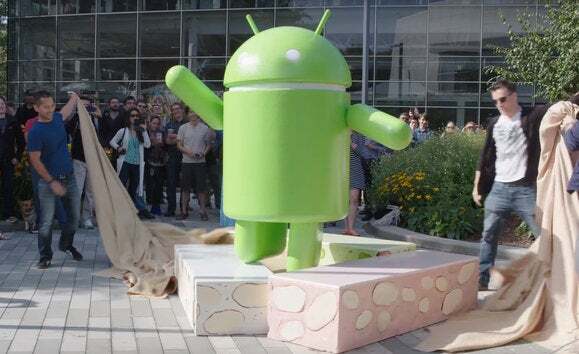 According to new research from Strategy Analytics, 87.5 percent of smartphones in the world are now running Android. Shipments hit a total of 328.6 million for 3rd quarter of 2016, which is up 10.3 percent up year-on-year. While Android had always been hanging around the 80 percent mark, this latest number is a new high. Comparatively, Apple shipped 45.5 million iPhones, which is down 5.2 percent from the 48 million from last year. The real drop is in "others" (like Blackberry and Windows phone). Last year, 8.2 million units of "other" smartphones were sold in the 3rd quarter. This year, the number is 1.3 million. “The Android platform is getting overcrowded with hundreds of manufacturers, few Android device vendors make profits, and Google’s new Pixel range is attacking its own hardware partners that made Android popular in the first place,” he said in the report. Android’s dominance may not slow, but competing in the league may still be a challenge for hardware makers who have to fight for profits at such thin margins. Why this matters: Android is big, which has both been a boon for Google services and a challenge for how to manage fragmentation. The Pixel line frees Google to focus on building the optimal Android experience with its own devices at the high end, while still serving up the Android Open Source Project to hardware partners. This story, "Report: Nearly 90 percent of smartphones worldwide run Android" was originally published by Greenbot.